Pretty Maids‘ lead vocalist Ronnie Atkins has a new project called Nordic Union with Swedish songwriter and producer Erik Martensson who has worked with W.E.T. and Eclipse. 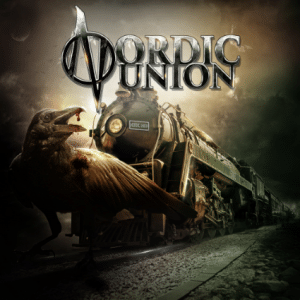 Nordic Union‘s self-titled debut album will be released on January 29, 2016. “NORDIC UNION is the name behind the new musical collaboration, built by Frontiers President Serafino Perugino, between singer Ronnie Atkins of the legendary Danish Hard Rock institution PRETTY MAIDS and the up-and-coming Swedish songwriter and producer Erik Martensson of ECLIPSE and W.E.T. fame. 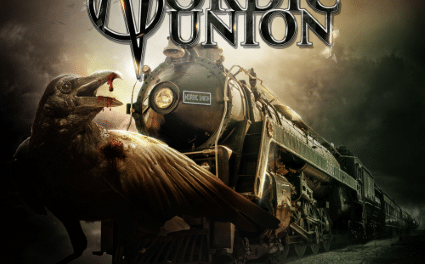 Nordic Union consist of Ronnie Atkins (lead and background vocals), Erik Martensson (lead guitar, bass, keyboards and background vocals) and Magnus Ulfstedt (drums).